Time to replace your old family sedan? 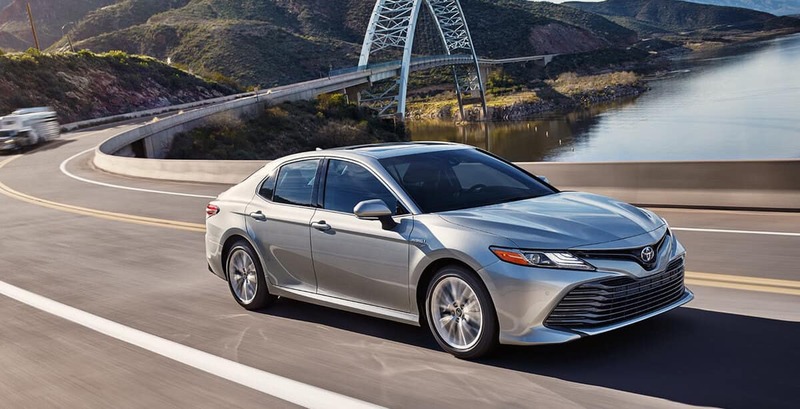 Drivers near Bowling Green have a wealth of options, and the 2018 Toyota Camry and 2018 Chevrolet Malibu are both strong contenders. With affordable starting prices and high tech features, they’ll be right at home on trips to the Lost River Cave. However, there are some important differences you should take into account before purchasing. Explore this comparison from Watermark Toyota today! The Camry can be had with a 3.5L V6 engine that puts out 301 hp and 267 lb-ft of torque. 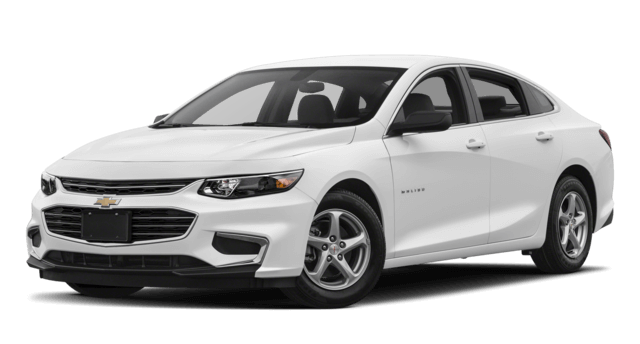 The Malibu’s most powerful engine is a 2.0L turbocharged four-cylinder, and it can’t compete with the Camry. It produces just 250 hp and 260 lb-ft of torque. In fact, the base trim Camry delivers more horsepower as well. If you’re planning to open up your next sedan on the highway, choose the model with more speed and acceleration. To find out more about the Camry’s performance features, get in touch with Watermark Toyota today. At Watermark Toyota, we’re partial to the safe and exciting Camry, but you don’t need to take our word for it. 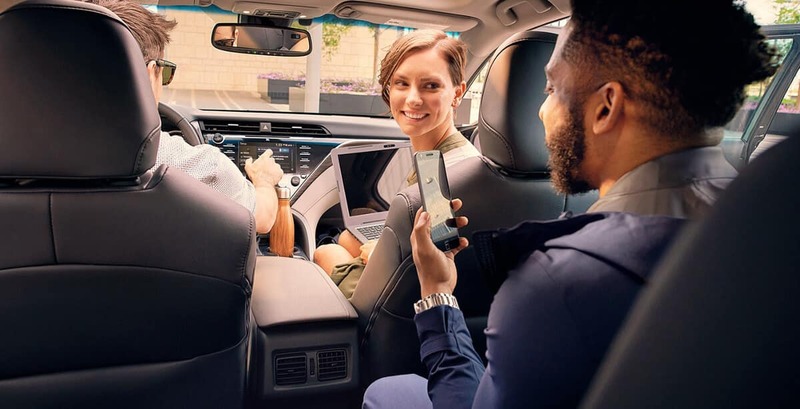 Schedule a test drive to explore the Camry’s high tech features. Be sure to ask about our exclusive Watermark Warranty which provides even more confident protection, and our sales staff has received extensive training in these world-class vehicles. 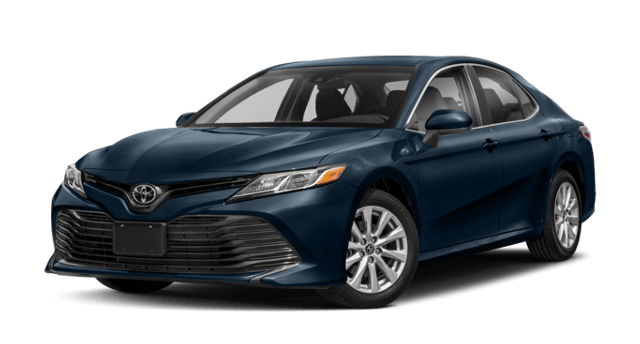 When you’re ready to check out the Camry model line in person, visit our showroom at 1055 Crossing Place in Madisonville, KY.